Collection of pictures of the Old Vine in Winchester. 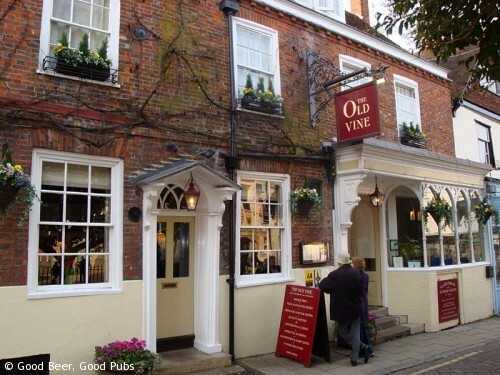 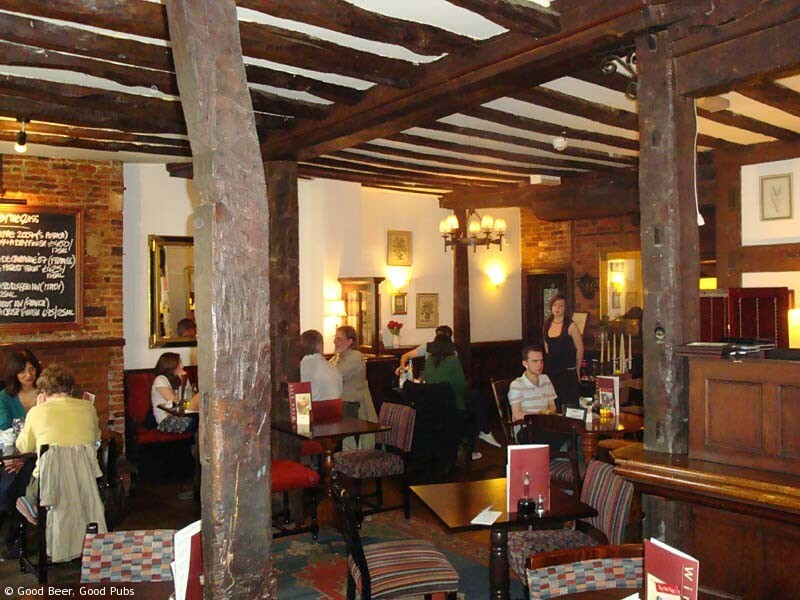 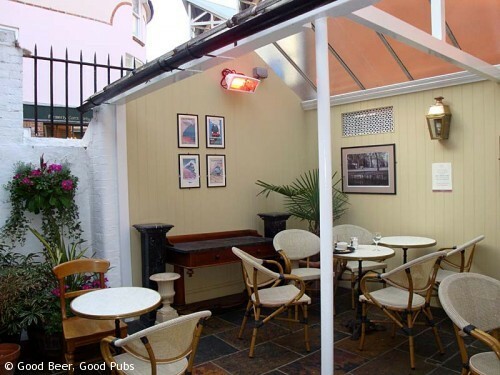 See my pub review of the Old Vine here. 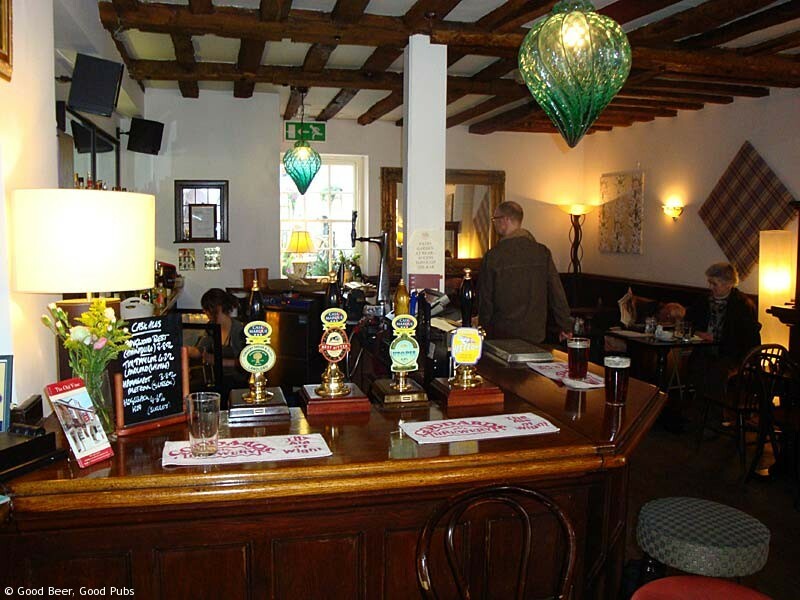 See my pub review of the Old Vine here.